How do you manage yourself, your team and your business when errors occur in the construction industry? In this issue, Andrew McSmythurs considers how moving away from blame culture is essential in maintaining your position and ensuring a cohesive team. Recognising the need to “have the conversation” early is a key skill for quantity surveyors and project managers alike. Error can be a costly factor – and a new initiative called Get it Right gets to grips with how mistakes occur in the construction industry, from inadequate planning to a poor culture of ensuring quality. In their article on the Get it Right report, Ed McCann and Tom Barton look at ways to try to reduce the estimated annual £20 billion bill for common mistakes. 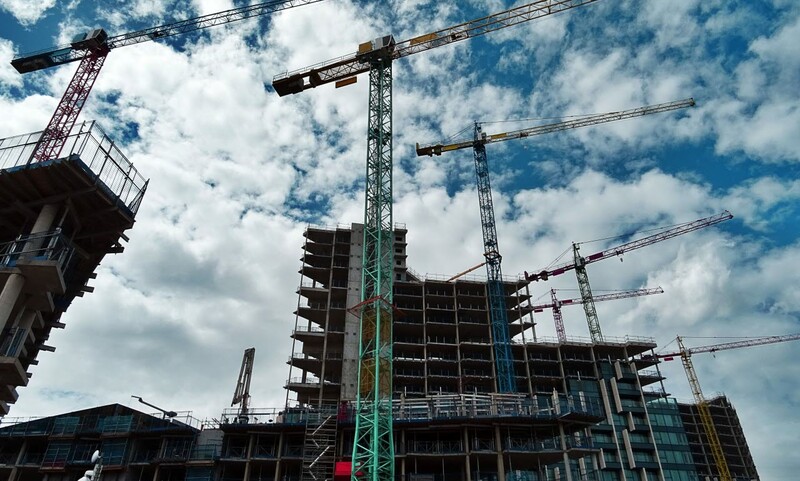 Insurance is another response to error, and in his article Chris Green details the three main forms of business cover available to the construction industry – professional indemnity insurance, contractors’ all-risks insurance and third-party insurance. Adding a global perspective, Alan Muse contextualises standards and technology by discussing how the International Construction Measurement Standards (ICMS) and building information modelling can work as one. With the ICMS due to be published soon, he explains how they are set to pave the way for more consistent use of building information models, leading to more reliable data collection, better cost prediction and, ultimately, machine learning. Elsewhere in the issue, a panel of thought leaders debate developments in property technology, or “PropTech”, offering their views on such topics as how prepared the construction sector is to deal with the challenges that technology will bring. RICS President Amanda Clack and major figures from Skanska and Crossrail are among the commentators. We also have articles from legal expert Shy Jackson on a trio of cases that demonstrate the need for clear contracting, while David Falkenstern and Ilke Sahin discuss contract terminations. Our APC feature from Ian Frankton covers the requirements of the Accounting principles and procedure competency; Alan Nolan reminds you to ensure your business is covering its tax liabilities; and Emma Vigus and Philip Tansley ask whether you are maintaining your business’s cyber security – a timely topic. As ever, we are keen to know your thoughts on these topics and any that you would like to see included in future issues – do please get in touch.